Photograph of architect Ludwig Mies van der Rohe, developer Herbert Greenwald, financier Samuel Katzin, and Maurice Nelson with a model of Commonwealth Promenade apartments, Office of Mies van der Rohe, 1955, Chicago. Courtesy of the Chicago Tribune. Developing Expertise explores how real estate developers, operating on an increasingly national stage, built subdivisions and superblocks, cul-de-sacs and towers. 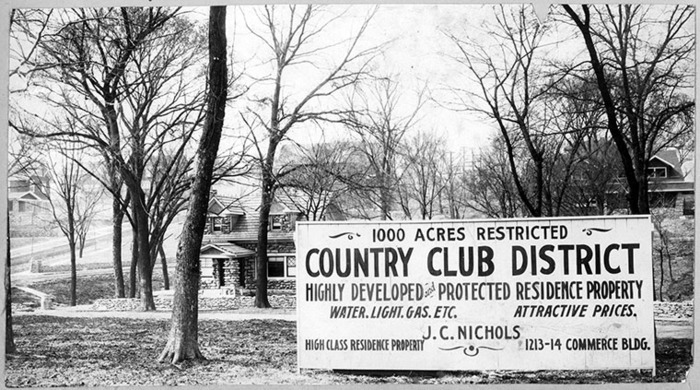 It connects the histories of suburbs and downtowns by linking the practices of prewar suburban developers with postwar urban renewal developers. 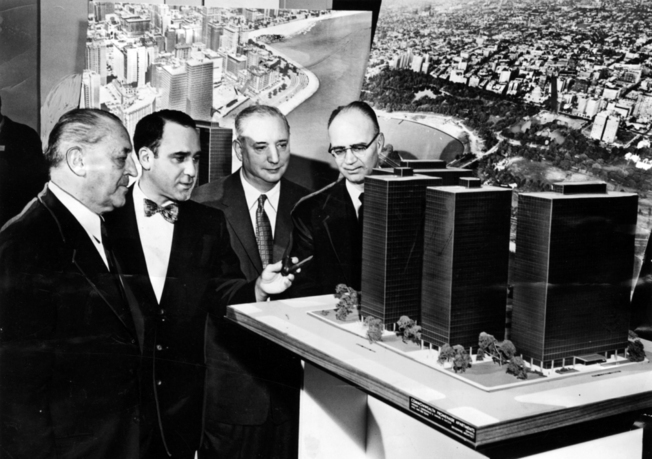 By adopting this unstudied perspective, the book demonstrates three things: real estate developers influenced public policy through their professional organizations; these developers promoted investment security through design decisions in their working relationships with architects; and they employed new financing techniques and sources of capital that avoided risk. 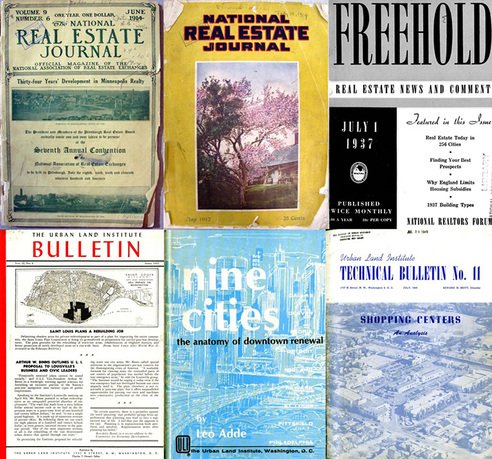 The first chapter studies the construction of expertise in early-twentieth-century suburbia; the second describes the professionalization of the field and the creation of the Urban Land Institute in 1940. 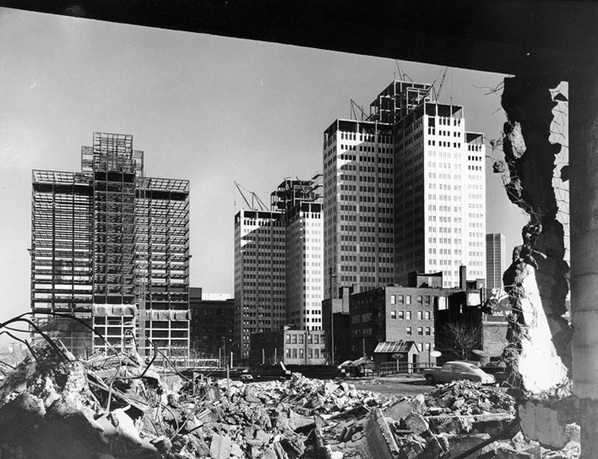 Three case studies of postwar urban renewal developers and architects argue that large-scale financing and urban renewal programs allowed real estate developers to test their urban visions. Sara Stevens is an architectural and urban historian, who holds a PhD in the history, theory, and criticism of architecture and urbanism from Princeton University. She is an assistant professor at the School of Architecture and Landscape Architecture at the University of British Columbia in Vancouver, Canada. Her research focuses on American real estate developers of the twentieth century and explores the cultural economy of architectural practice, risk, and expertise. With a professional degree in architecture from Rice University, she has also worked as an architect in Houston and New York. 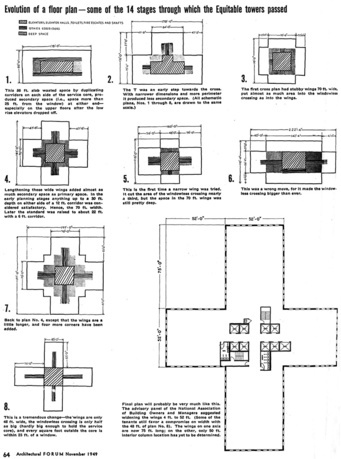 Stevens has taught in the schools of architecture at Rice, Columbia, Princeton, and Yale universities. In 2012–14, she was the Andrew W. Mellon Postdoctoral Fellow in the Humanities Research Center at Rice. Her writing has been published in Thresholds, Pidgin, Constructs, the Globetrotting Shopaholic, and the Journal of Architectural Education.